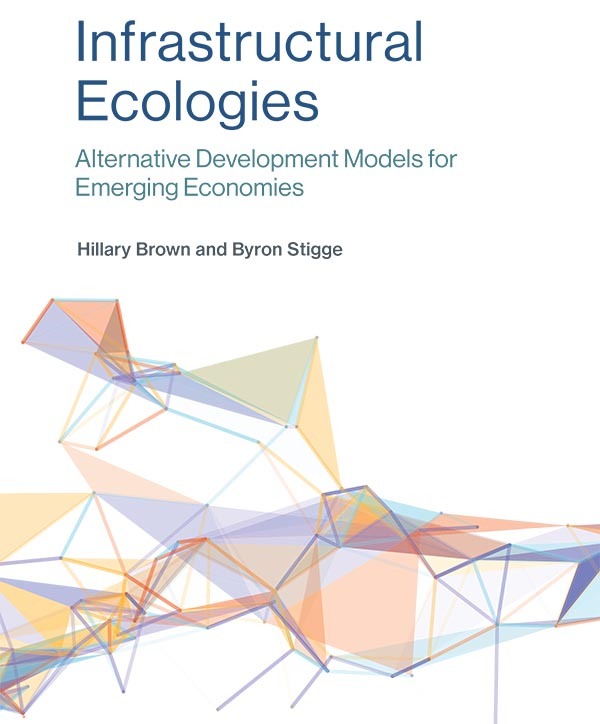 Infrastructural Ecologies: Alternative Development Models in Emerging Economies. MIT Press, 2017. 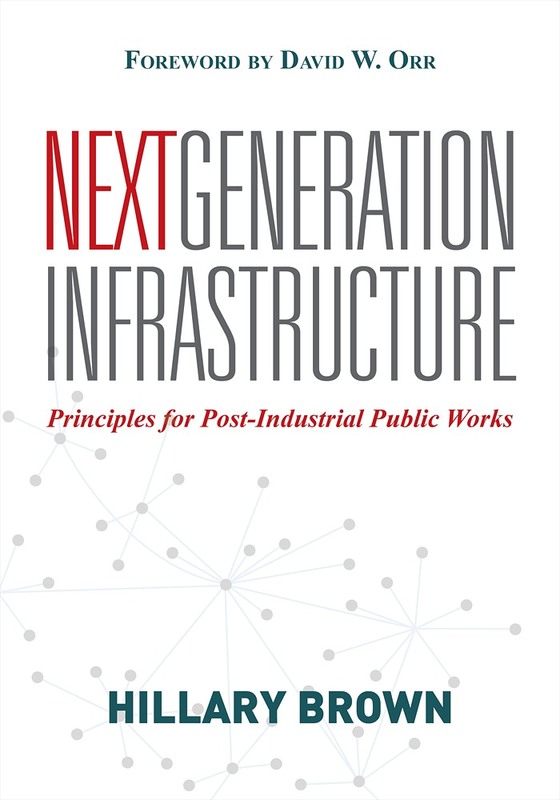 Next Generation Infrastructure: Principles for Post-Industrial Public Works. Island Press, 2014. 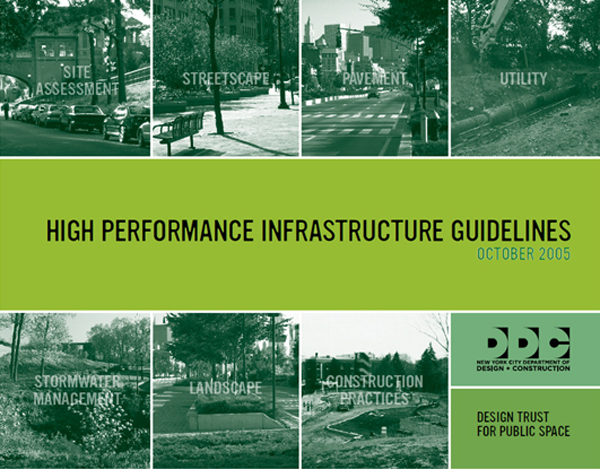 High Performance Infrastructure Guidelines, Co-Author, Managing Editor. City of New York, 2005. 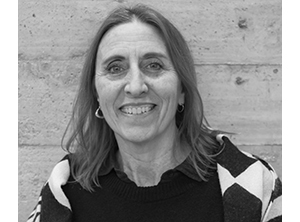 State and Local Government Green Building Toolkit, Co-Author. U.S. Green Building Council, 2002. High Performance Building Guidelines, Co-Author, Managing Editor. City of New York, 1999. 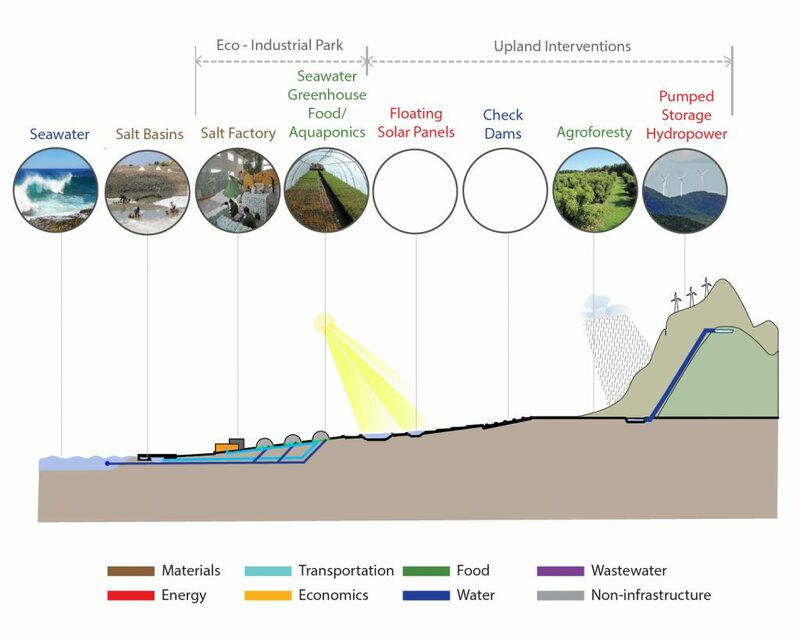 “Towards Net-Zero Carbon Buildings,” in The Post Carbon Reader: managing the 21st Century Sustainability Crises, eds. 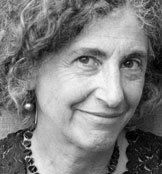 Heinberg, R., Lerch D. Watershed Media Press, 2010. 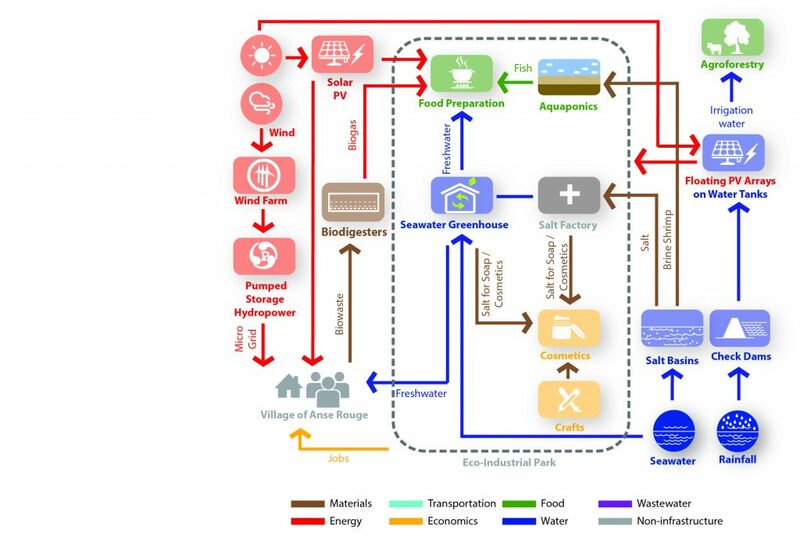 “Lille, France’s ‘Virtuous Cycle’: Integrating Urban Services to Valorize Waste,” Innovative Governance of Large Urban Systems Quarterly, Vol 3 Issue 1 July 2017. “Compound Infrastructure: Lessons from Engineering Precedents,” Journal of Bridge Engineering 8 (July 2014).